Easho approached us in the early days of their business idea – A fun experience when shopping for your health, home and beauty products. You’d build your box, choose how often you’d like it to be delivered, and then it’d arrive on your doorstep, either recurring deliveries, or the one-off box. To kickoff the project, working closely with the team at Easho, the project went through technical planning and scoping processes to understand the features and functionality that was needed for it all to work. 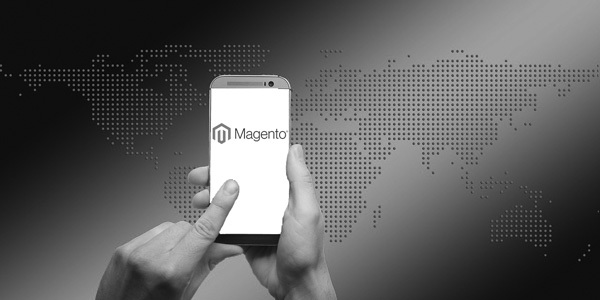 From this we knew what was needed for not only the customers and their experience but also what functionality the team at Easho would need to customize and maintain the Ecommerce website and it’s thousands of products across many “easho boxes”. The box page that allows you to pick a variety of items for your box from a catalog of over a thousand products, in an organised and easy way. 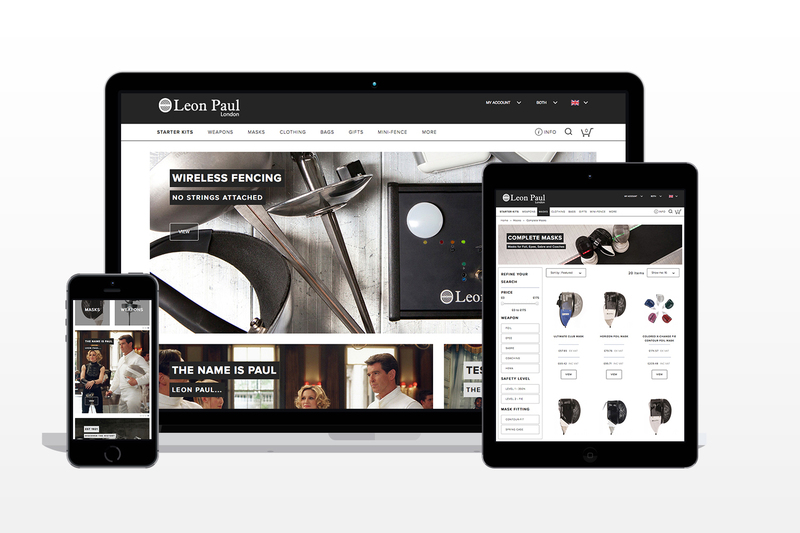 Implement a fully responsive design that can be customized at any time by the team at Easho. New and extended tools for importing and maintaining a large catalog of products. Schedule your box to come at certain intervals, or buy your box once with a one off payment. Manage your Boxes where you can find out information about your boxes, turn subscriptions for them on and off, and rearrange box deliveries. Yotpo integration, smart user generated reviews. Working closely with the team at Easho, the project went through technical planning, development, design and functionality refinements, the user experience and functionality of the website really shines. 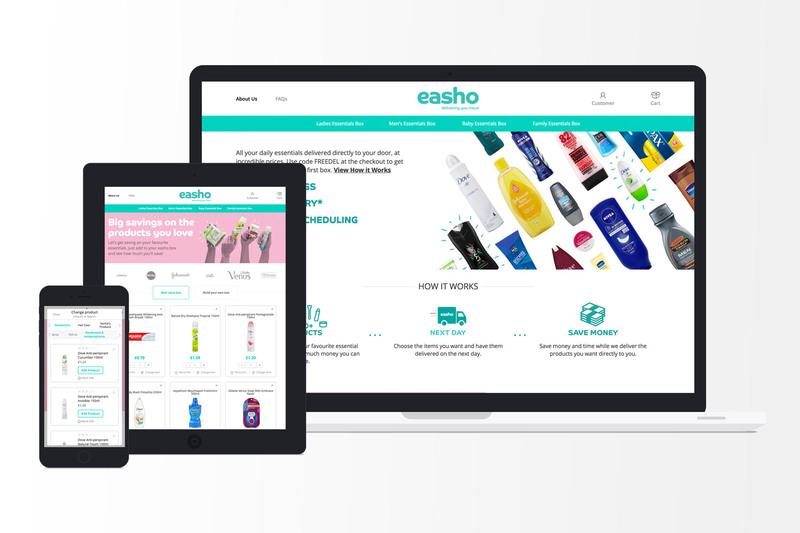 We’ve helped Easho launch an exciting new shopping experience.